What is dysgraphia? If you read most definitions you’d come away with the idea that it is some disease that needs treating, but that is far from true. Dysgraphia is a term that describes a communication path between the brain and the fingers. That’s it. If you have dysgraphia, that means your brain and your fine motor skills, like holding a pencil and writing, don’t operate the way most people’s do. This “problem” is typically noticed when children learn to write and looks as if the child has really poor penmanship and control. But in reality, the writing is just the symptom. Typically the normal school teaching situation doesn’t allow time to train the brain how to instruct the hand. Because the brain isn’t telling the hand exactly how to draw the letters, it needs to be trained. It’s unfortunate that schools don’t spend more time with this. There are ways to teach dysgraphia sufferers how to write. Unfortunately, the time to do that during the daily school hour just isn’t there. 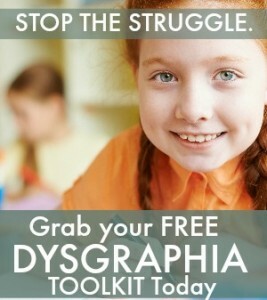 But with someone patient who knows how to help the child, dysgraphia can be lessened greatly. Consider this training a new sport like soccer, figure skating or basketball. In all three cases we’re more than willing to spend some time teaching the kids how to make the movements. There are actually several kinds of dysgraphia – and they all relate to the level of detail your brain is able to communicate to your hand. For some people the problem extends only to write and often includes the ability to spell accurately as well. This kind is sometimes referred to as dyslexic dysgraphia. One small thing that might lead you to this diagnosis is the ability of the dysgraphic to be able to copy handwriting quite legibly – as opposed to writing original thoughts. Another kind is motor dysgraphia. 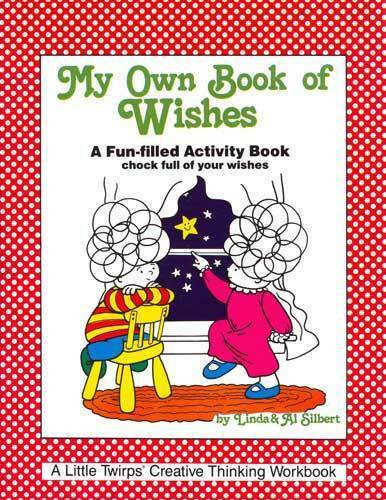 Typically this describes those that have problems with fine motor skills in general. Poor shoe tying, slow typing, shaky chop stick holding, and illegible writing are all signs. This is a more intense version of the dyslexic dysgraphia above. 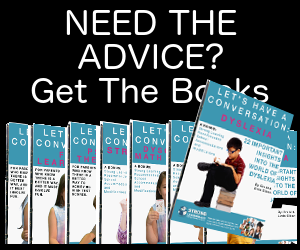 Are you sorry you asked “what is dysgraphia” yet? So the final kind is spatial dysgraphia. What sets this apart from the rest is that some of the cognitive functions that communicate with the fingers operate as would be expected thus typing speed and spelling are no issue. Here the problem is space so handwriting is randomly large and small and illegible. That should help you not only understand dysgraphia but also clue you into the specific area in question. Now take a look at our Dysgraphia Toolkit and learn some ways you can train the brain to write correctly – without the agony of work. I have a 14 year old son with severe dysgraphia. He is both dyslexic and motor dysgraphia and he may also have spatial as well. He has been thoroghly tested and documented with a very high IQ of being in the 99% but he has this severe learning disability. The problem is his teachers forget and or fail to accommodate him because he is so smart. What they fail to realize is how hard it is for him to write and how long it takes him. He just wrote a paper for English and he did fairly well with his grammar and punctuation this time so his teacher is randomly deciding to ignore his plan and grade him on his grammar and punctuation. Mind you it is still a C just not a D or F. His plan clearly states to not grade him on punctuation and grammar. My question is this though. In addition to that he was asked to take a comma test. Given he is terrible with grammar he got an F. Teacher wants him to retake it. My question is this – It does not seem fair he would be graded at all on a comma test. This is 10 times harder for him then the other students. What are your thoughts. We think he should take the test and try and learn it but not be graded on it? Thank you for your comment. Your son could certainly could take the test and not be graded on it. But I think you need to have another discussion with his teacher. Why is his plan not being followed. If necessary, you might need to consult with the principal.